The newest alarm system by Everspring. 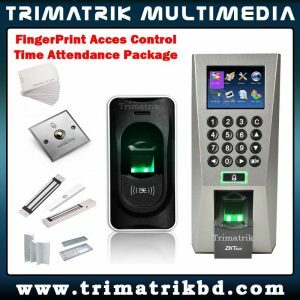 It is easy to use and install, and convenient to use. 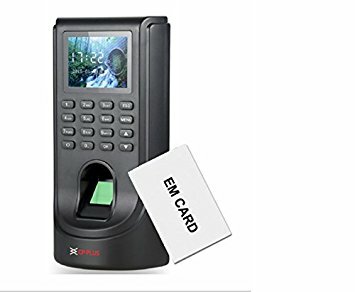 It only requires a sim card to connect to the GSM network, so in case of alarm it will send a phone call or sms to the selected numbers. All the accessories are wireless and are powered by batteries. 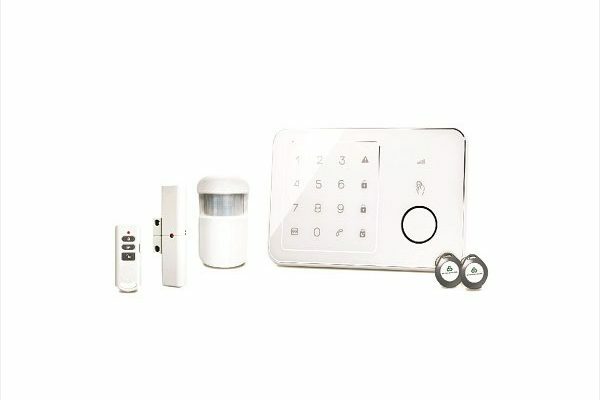 Each of the alarm kits typically includes one control panel and other security devices for protecting your properties. 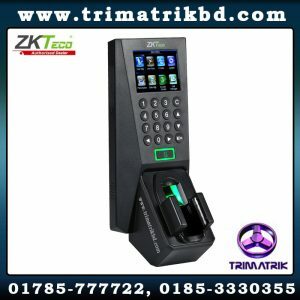 Special functions like: speed dial, alarm zones, duress code; makes this system the best GSM system available on the market. The system has space for a sim card, all the operations works by sms. It is also possible to make and receive calls. All the accessories connect to the control panel wireless. In case of blackout or intrusion alert you will be notified by sms. 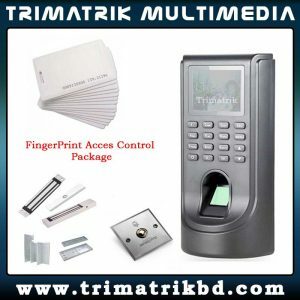 You don’t need a contract for your alarm system, you only pay for the sim card when you are using it.